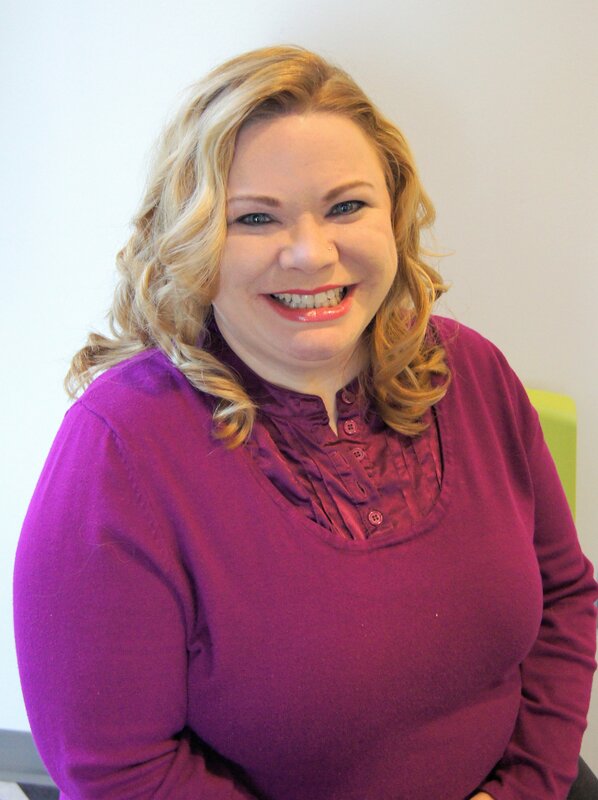 This awesome announcement is brought to you through my connection with US Family Guide Houston. You guys, I am so excited to share this with you! 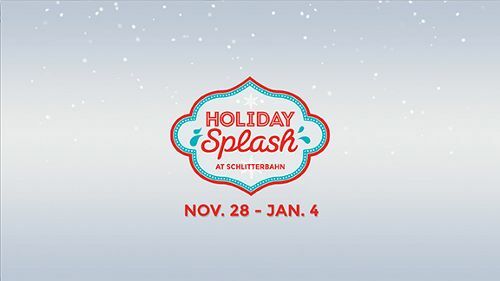 Santa is inviting kids to a very different kind of holiday party – Holiday Splash at Schlitterbahn Galveston Island. 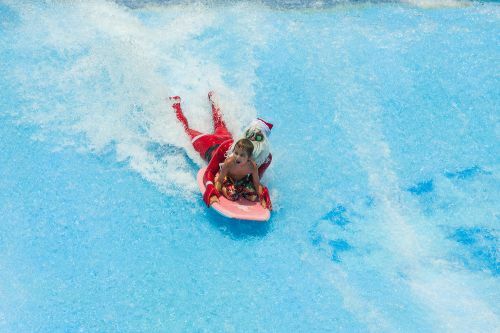 During the park’s Holiday Splash, which takes place weekends and select dates from November 28, 2014 through January 4, 2015, Santa is giving surf lessons to kids on the Boogie Bahn. But wait, there is MORE! 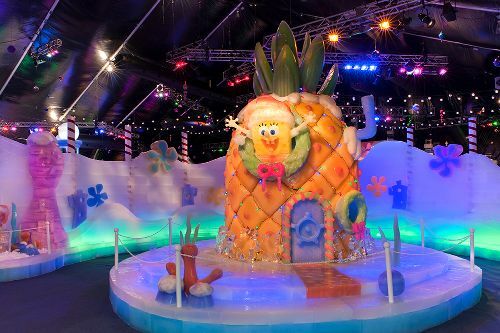 ICE LAND: ICE SCULPTURES WITH SPONGEBOB SQUAREPANTS A skilled team of 31 internationally-acclaimed professional ice carvers from Harbin, China will dive into 900 tons of ice and transform them into majestic marvels featuring holiday scenes with the beloved Bikini Bottom inhabitants from Nickelodeon’s SpongeBob SquarePants. Chilled and held at a temperature of 9 degrees, you can witness these works of art as Galveston makes its holiday transformation into a Winter Wonder Island. My son would FLIP over these Spongebob sculptures! Who wants to join me?